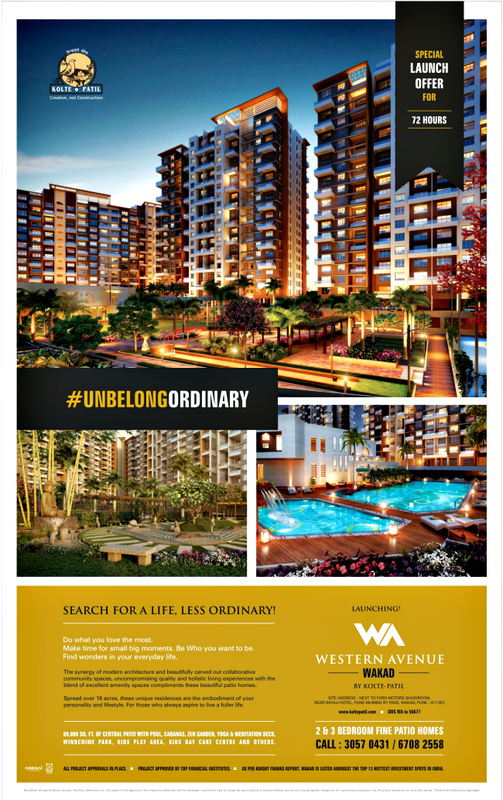 Ravi Karandeekar's Pune Real Estate Advertising and Marketing Blog: 3.5 BHK & 4.5 BHK Flats at Baner Launched! 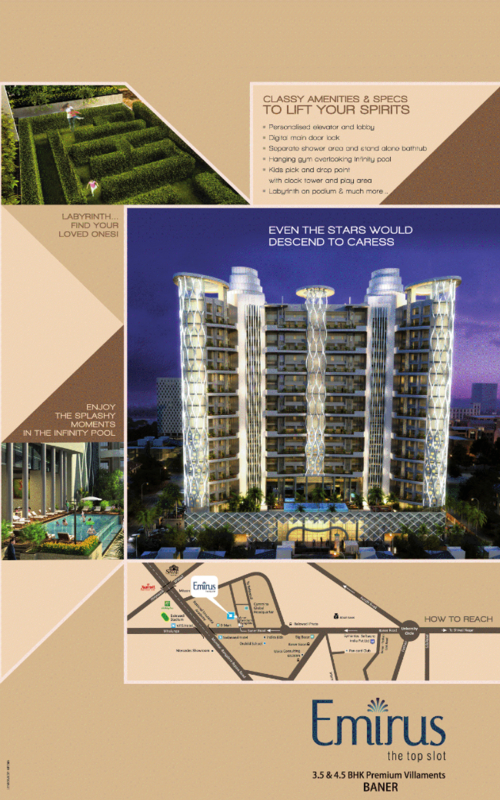 3.5 BHK & 4.5 BHK Flats at Baner Launched! 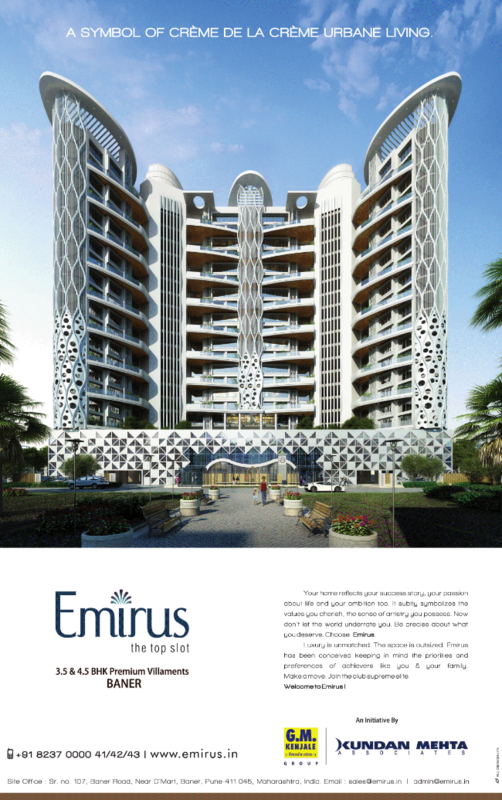 Open Bookings of "Emirus Baner"
at Sr. no. 107, Baner Road, Near D’ Mart, Baner, Pune- 411 045, Maharashtra, India. 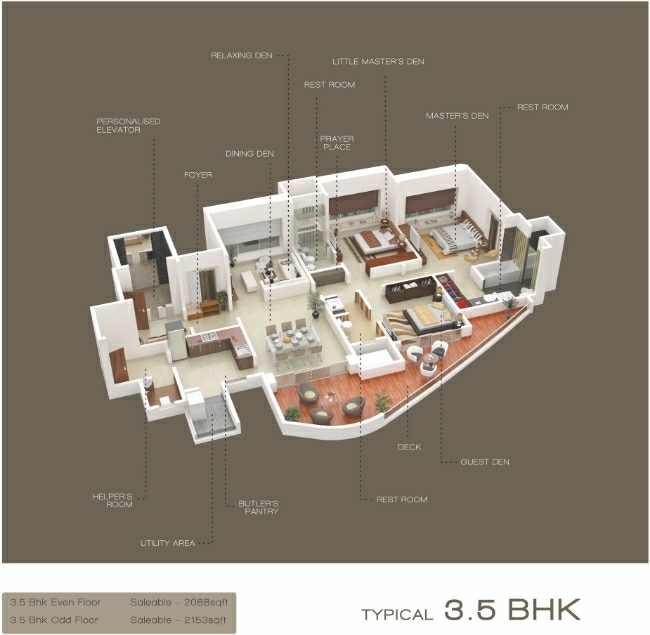 3.5 BHK - 2088 / 2153 Saleable - Flat at Emirus, Sr. no. 107, Baner Road, Near D’ Mart, Baner, Pune- 411 045, Maharashtra, India. 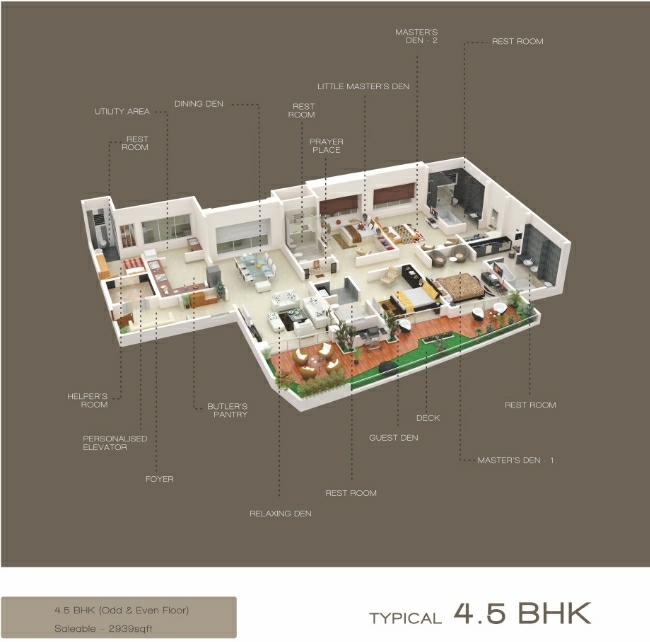 4.5 BHK - 2939 Saleable - Flat at Emirus, Sr. no. 107, Baner Road, Near D’ Mart, Baner, Pune- 411 045, Maharashtra, India. Thanks for sharing details on this projects. 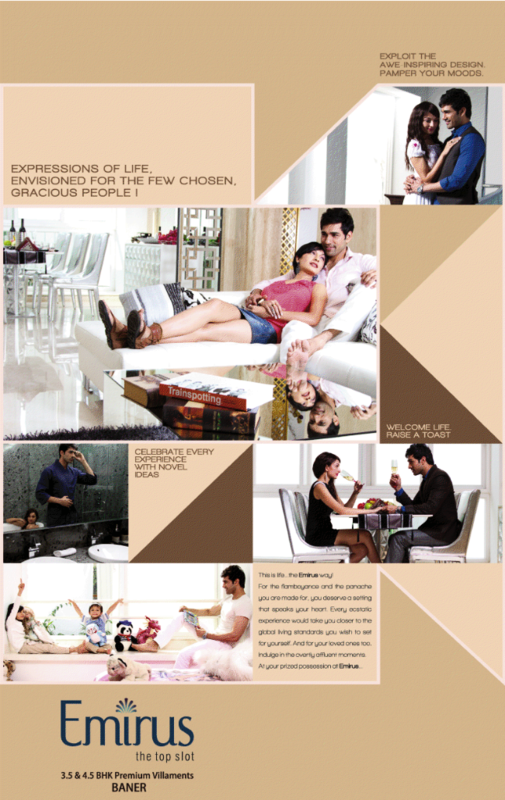 Emirus is a blend of privacy of a bungalow and safety of an apartment.It is located at Pune’s highly favored area Baner and its close proximity to to multiplexes, shopping complexes, restaurants, clubs, schools and supermarkets that make life convenient for your entire family.